outside London, in the UK and Ireland, since January 2018. In that time, we’ve developed a presence in nearly every major city in the regions outside London. But we aren’t organising in the traditional way, of courting membership and getting membership dues. We’ve adopted a new form of organising model that we’re calling the “network” model. 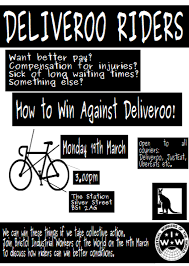 When we first began organising we met with apathy and indifference from couriers when we tried to get them to join a union. Understandably, they didn’t want to pay membership dues for something that they didn’t understand and for something that hadn’t necessarily been very successful in the past. Many people had no idea what a union was, and the lack of any major success stories just served to reinforce a feedback loop of apathy. A network branch is essentially a stripped-back mini-union, within a union. 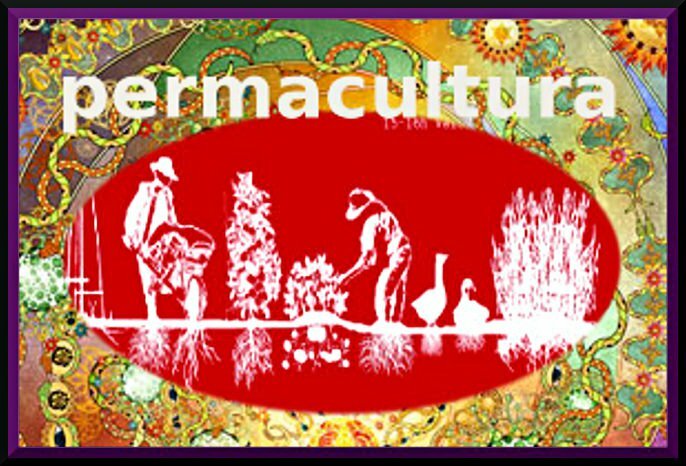 It’s completely free to join for any courier because it provides collective representation, as opposed to individual representation. 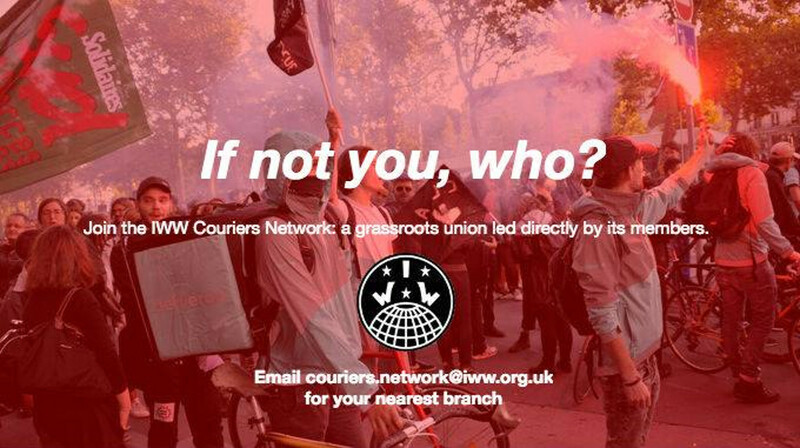 Each network branch is partnered with its local IWW branch, which provides advice, support and logistical organising help.The IWW Couriers Network is currently organising in cities and towns like Cardiff, Glasgow, Edinburgh, Manchester, Sheffield, Leeds, Bristol, Belfast and Dublin. Our union is utterly committed to worker self-management. 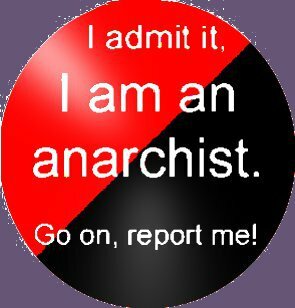 The IWW has no full-time, paid officials. 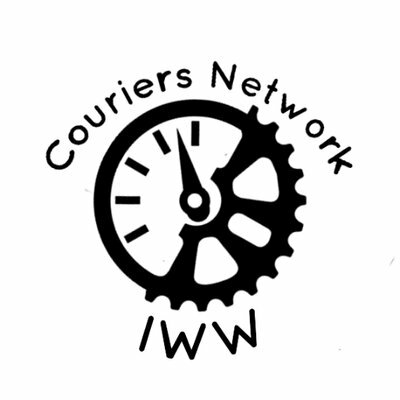 The IWW Couriers Network is the same and is run on a tiny budget. We are led directly by our membership, for our membership and I can’t stress that enough — no matter how cliche it sounds. Every decision comes from the grassroots of the union, from the bottom up. Which is why our demands differ to that of other unions, particularly around limb B worker (as opposed to “self-employed”) status, and can sometimes differ from network branch to network branch. We don’t see this difference between the other courier unions in the UK as being a bad thing – in fact, we think both approaches compliment each other. There’s strength in diversity, in our militant, direct action going hand-in-hand with the efforts of other unions to try to change the law. Our comrades in the IWGB for instance have been doing excellent work in pursuing the limb B worker issue through the courts. But that said, we’ve listened to what our members want and the majority would rather see immediate action around their present pay and working conditions, rather than long-term legal struggles about employment status. Those arguments still need to be won with the workers themselves. And as our members have the final say on our actions, and not union officials, that is the course of action we’re choosing to focus on. Cardiff is the oldest network branch, forming in January 2018, and has clocked up some impressive victories in that time. Waiting times at problem restaurants are a massive problem for couriers, with each minute you’re kept waiting being a minute you’re not getting paid for. Official representation from the union, and just the threat of industrial action, has forced these restaurants to reduce these waiting times. Our UberEats members in the city have seen higher boost payments as a result of organising together and have won our most impressive victory so far. 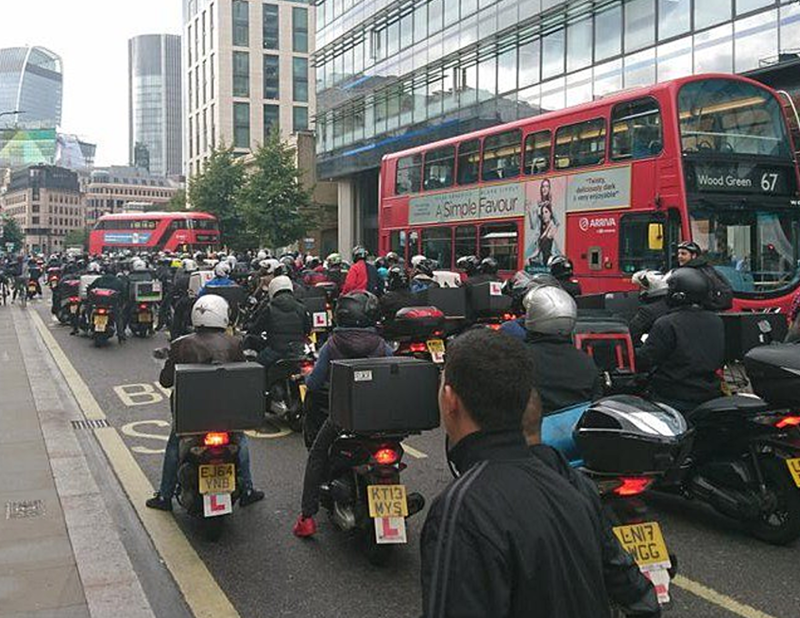 Recently, the network branch organised a strike and boycott of the UberEats feedback session, in response to Uber refusing to engage constructively with couriers’ demands. The couriers demanded that Uber directly negotiate with their IWW union rep rather than individually, and said they would not leave until that demand had been granted. The Glasgow network, which formed in April this year, went on strike on Monday September 10th regarding the eradication of boost payments — one of the main ways that couriers make the minimum wage. The strike was very successful, was followed by upwards of 50 couriers, the vast majority of which have now joined the union. Uber was forced to issue a grovelling apology, blaming a “technical” error for the lack of boost payment. On Thursday October 4th the IWW Couriers Network held the UK’s first ever national courier strike, called the #FFS410 (Fast Food Shutdown), where courier networks across the country demanded a minimum rate of £5 per delivery. On the same day, fast food workers in McDonalds, Wetherspoons and TGiF, organised by the BFAWU and Unite were striking. We decided to make our action the same day to show solidarity, and prove our struggles are connected, even though we may work in different roles. 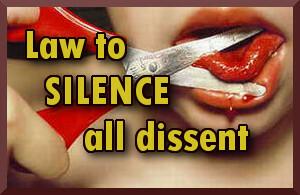 It was the first co-ordinated strike action in the UK fast food industry for decades. 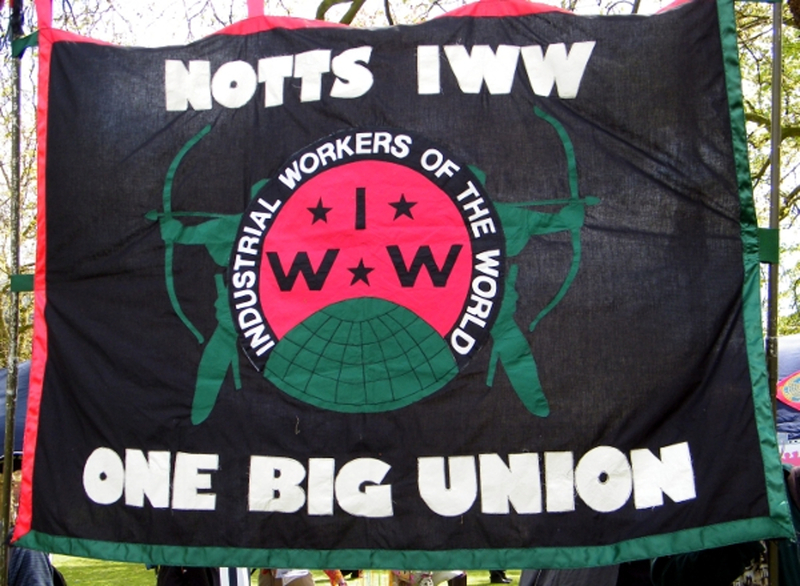 There’s a verse in an old IWW song, written in the 1910s when the union was at the height of organising precarious workers across the world, that’s become our network’s unofficial motto. It’s scarily relevant, 113 years on and it’s reverberating on our demos and strikes outside delivery company offices and restaurants across the country. We want you to make it your own motto too. Whatever your struggle. Because this fight is your fight, and your fight is our fight– the gig economy doesn’t discriminate. This is amazing! I m an IWW delegate from Canada, Ontario. I have so many questions for you folks. How did you first engage the couriers? How did you end up with such a large group? Also when the strike happen, how did fw learn about it to follow suit?